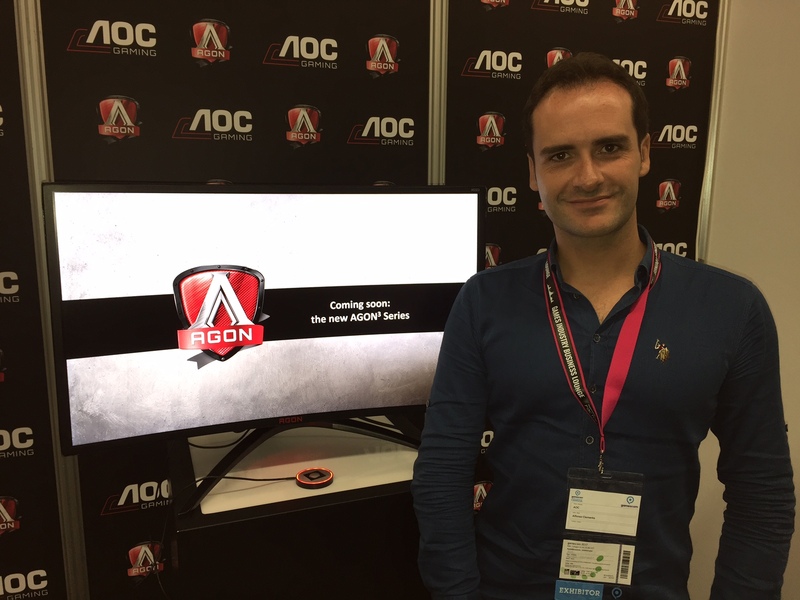 At Gamescom today, we had a chance to catch up with the folks at AOC, who showed us their new AGON III range of monitors. 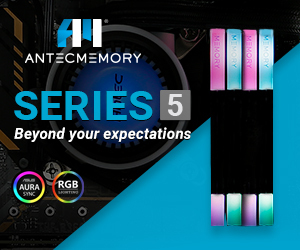 With this latest range, AOC is looking to combine top picture quality with high refresh rates all at competitive pricing, with the star of the show here being a 4K/144Hz monitor. There are four new AGON 3 monitors hitting the market. 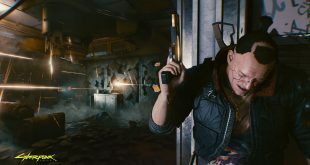 The first is a 4K/144Hz display with G-Sync and HDR, meanwhile the second is a 3440×1440 ultra wide display running at 200Hz. Both monitors sport G-Sync and HDR 10, so you should get the best colours possible in a gaming monitor right now. From there, we will also get two 1440p monitors, one sporting FreeSync and the other with G-Sync. The AOC AG273UG is the 27-inch 4K IPS panel running at 144Hz. 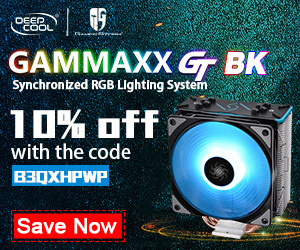 It features Quantum Dots, HDR 10, 100 percent DCI-P3 colour space and 1000 nits peak brightness. 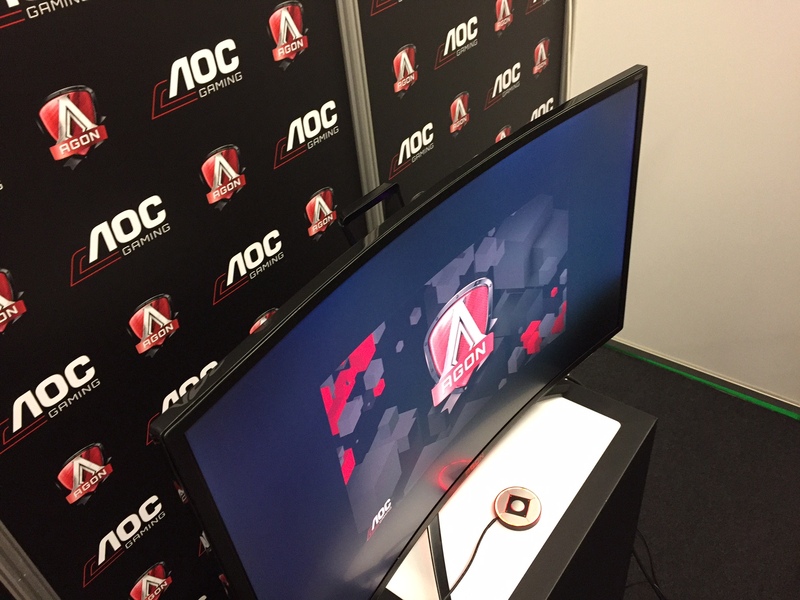 Meanwhile, the AOC AG25UCG is the 35-inch ultra-wide display, featuring a curved VA panel running at 200Hz. 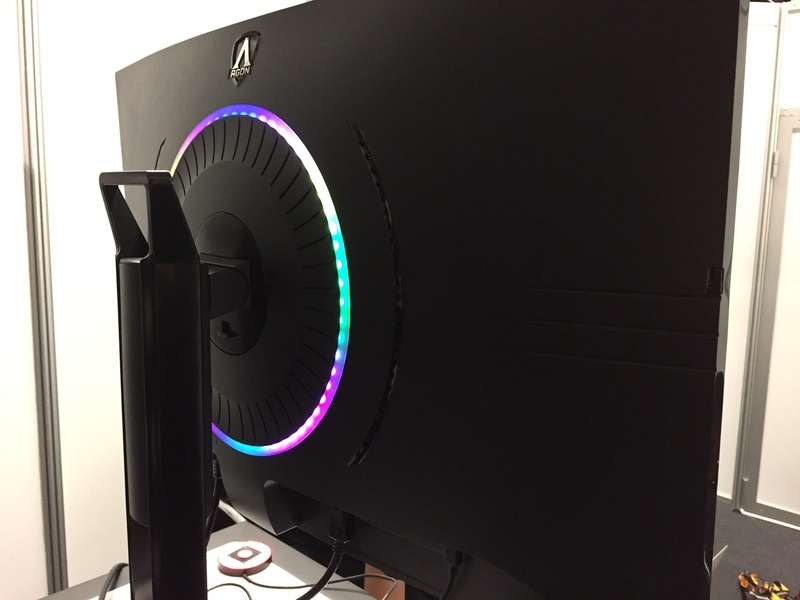 This monitor also features Quantum Dots, HDR, 100 percent DCI-P3 coverage and 1000 nits peak brightness. However, it does miss out on FALD technology, which comes with the 4K/144Hz panel. This essentially means that the 4K panel will have a better contrast ratio. The AOC AG273QCX is a 27-inch 1440p TN monitor with a 144Hz refresh rate and FreeSync 2. Meanwhile the AG273QCG is a 27-inch 1440p TN curved monitor featuring G-Sync and a 165Hz refresh rate. Both of these monitors sport an ultra low 0.5 ms response time, curved screens, a wide colour gamut and HDR. 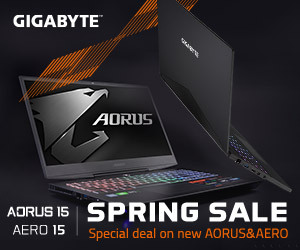 The FreeSync model costs 599 euros meanwhile the G-Sync comes in at 699 Euros. 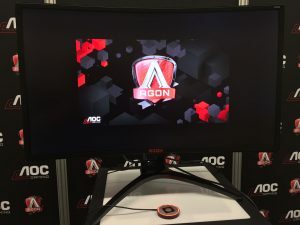 All four AOC Agon 3 monitors are set to begin hitting the market between April and August of next year. Pricing for the 4K/144Hz and 35-inch 200Hz monitors have yet to be confirmed. 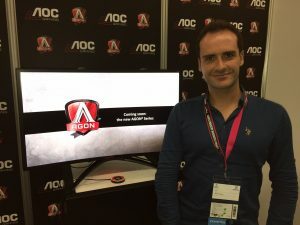 We had a quick chat with AOC’s product marketing chief for Europe, Alfonso Clemente, who told us that the goal with these monitors, was to provide options that make no compromises between picture quality and refresh rate: “Until now gamers had to choose between picture quality or refresh speed. With AGON III they can now have everything at the same time – at a competitive price”. 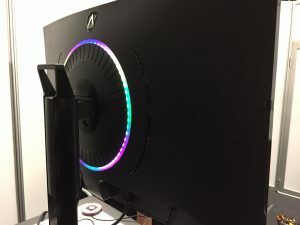 KitGuru Says: I’ve quite recently become a big fan of ultra-wide displays, so the fact that 200Hz native refresh rate panels are coming makes me very happy. What do you guys think of AOC’s new Agon 3 monitors? 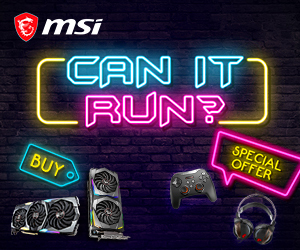 Are you currently waiting to upgrade?